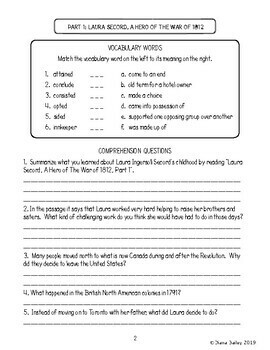 -- a vocabulary activity and a set of comprehension questions for each of the first three passages. The fourth passage has a subjective question on the same page. -- answer keys for the student work pages for the first three texts. 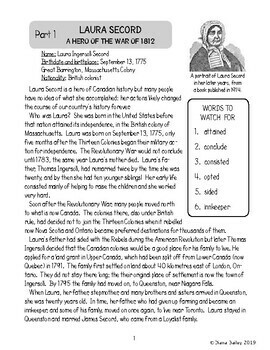 Please have a look at the preview to determine if this resource is a good fit for your class! 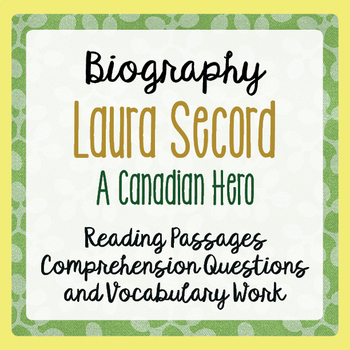 Information used for the passages come from a variety of books and a government of Canada website.